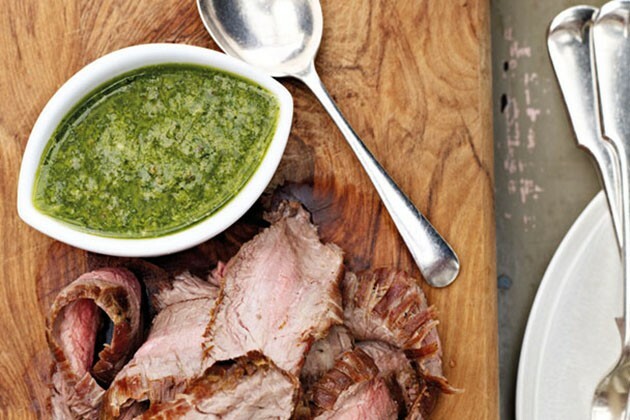 25 low-carb, keto recipes for celebrating St. Patrick’s Day. 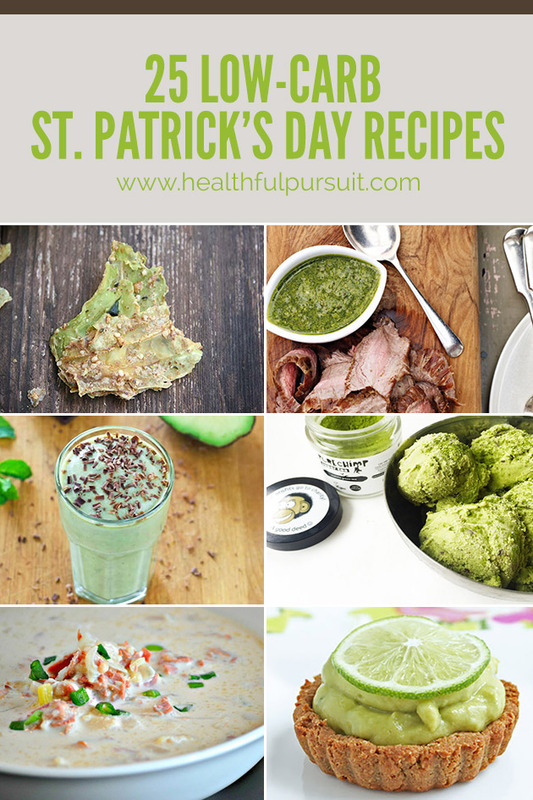 Whether you’re hosting a keto St. Patrick’s Day party and you need ideas for scrumptious Irish-themed and green fare, or you just want to sham-rock your regular family dinner with some fun low-carb, keto recipes, you’re in luck! 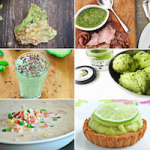 Some of these keto St. Patrick’s Day recipes are inspired by traditional Irish cuisine, while, others are so green, that they may even keep you from getting pinched if you forget to wear green. With just a few modifications, these recipes will fit right into your high-fat, low-carb, keto eating style. Need help getting started on your high-fat, keto journey? The Keto Bundle contains all the information you need to become a keto fat-burning machine. 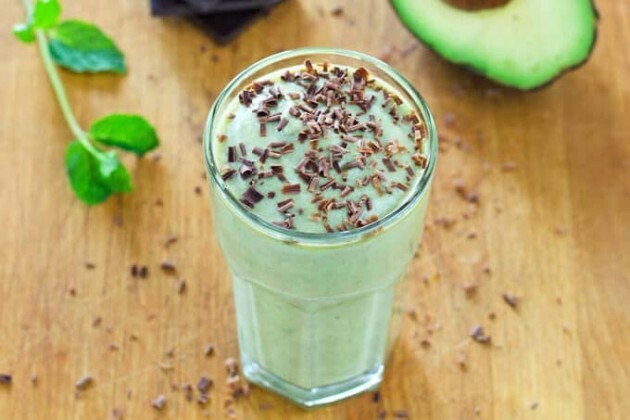 Packed with healthy fats from coconut and avocado, this shake is sure to keep you fueled for hours! Use a few drops of stevia in place of raw honey or maple syrup to keep it keto. 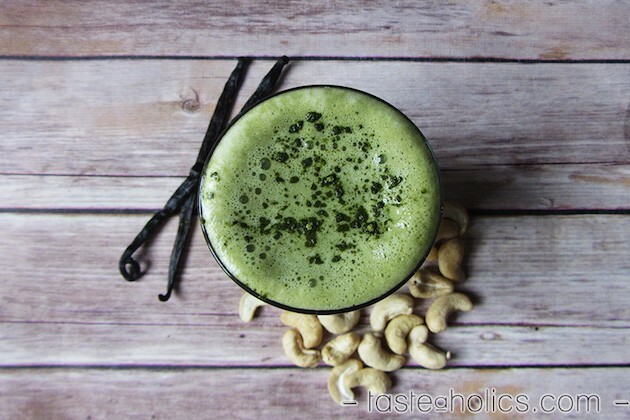 This naturally green dessert is a healthier alternative to those sugar and chemical laden store bought pudding mixes. 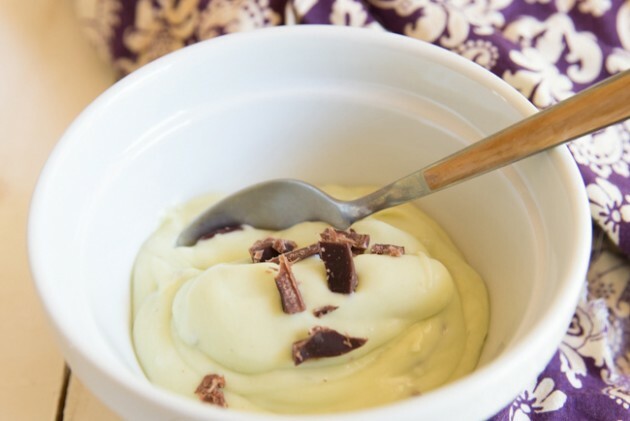 A perfectly keto St. Patrick’s Day treat! A unique and tasty keto recipe loaded with healthy fats! 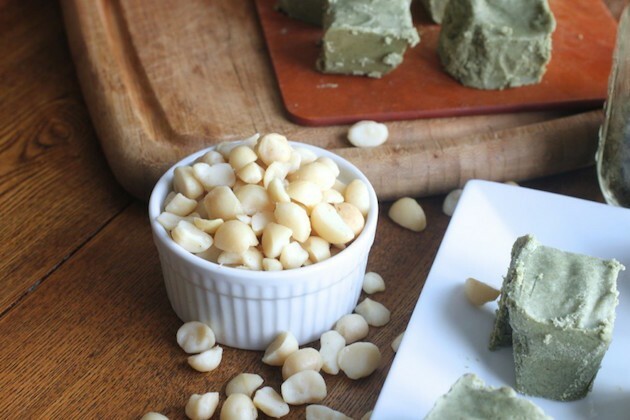 Find out how this keto fudge gets its green coloring (it’s not from avocado OR mint)! Not a fan of mint? 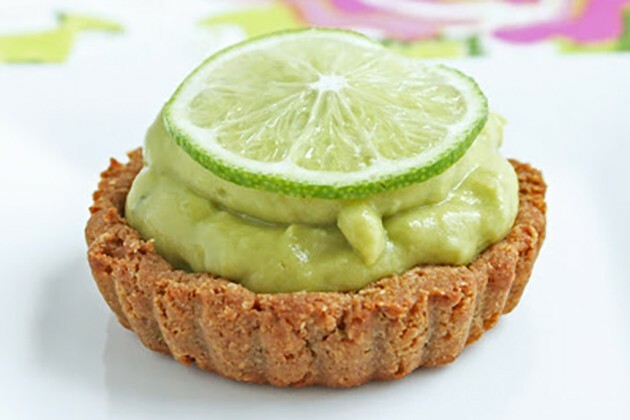 Try these adorable keto fat-bomb-tastic lime tartlets, instead! 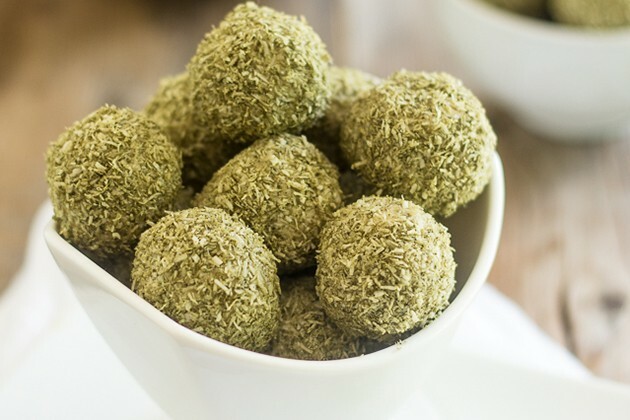 Another fabulous alternative to mint, this keto recipe cleverly uses green matcha powder to craft these creamy keto fat-filled bites. Switch up your morning routine on St. Patrick’s Day with this fat-fueling, energizing, and refreshing keto drink! 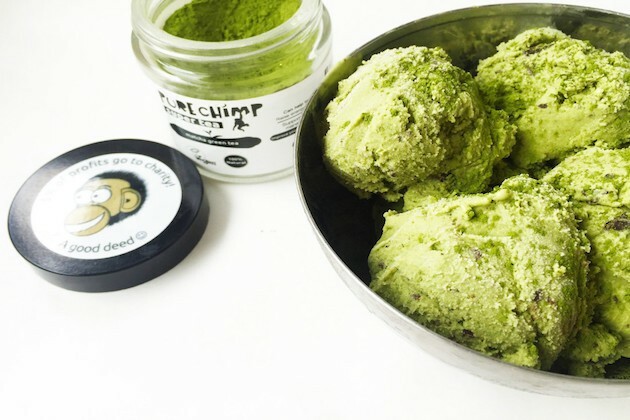 A majorly awesome take on ice cream! It’s healthy, high-fat, keto, AND sugar-free. Need I say more? 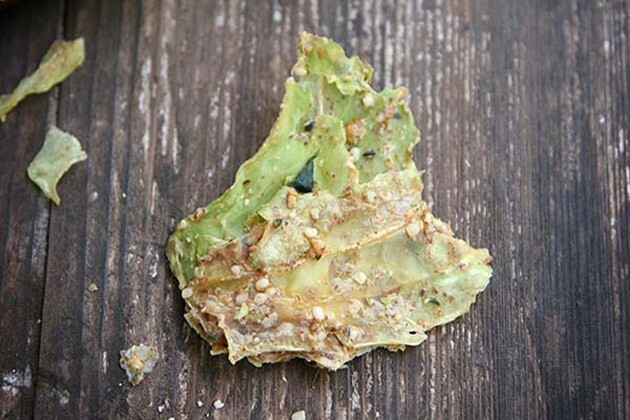 Perfect as a keto St. Patrick’s Day on-the-go snack, these sweet and savory cabbage chips are bursting with flavor and boasting with healthy keto fats. 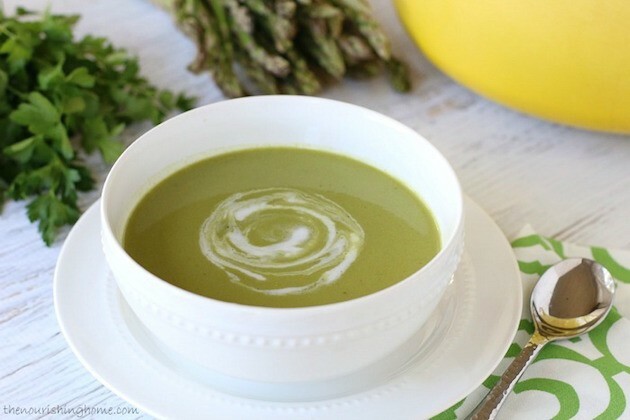 Featuring fresh flavors from asparagus and lemon, this dish is perfect for celebrating a keto St. Patrick’s Day and the start of spring! 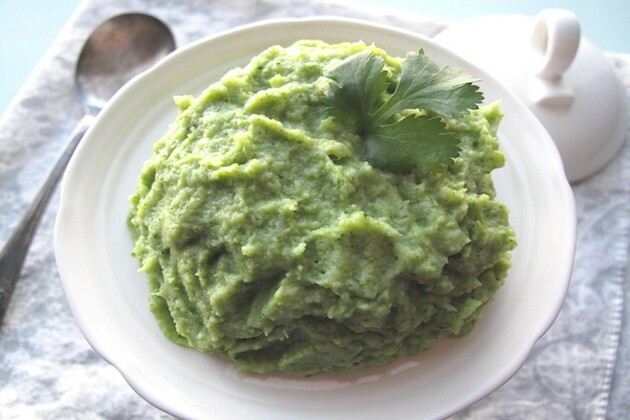 Try this ultra-green and wholesome keto broccoli mash as an alternative to cauliflower mash. An inexpensive way to make eating raw vegetables fun and keto! Plus, you can add this to almost any keto dish to keep things green for St. Patrick’s Day. So green, it’s fit for a leprechaun! 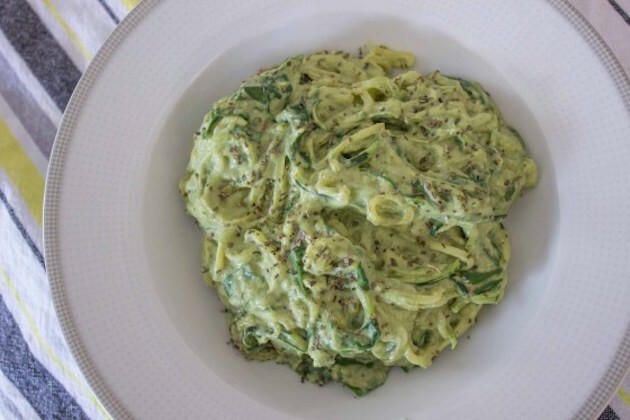 This creamy low-carb, keto “pasta” is fantastic on its own or as a side dish. 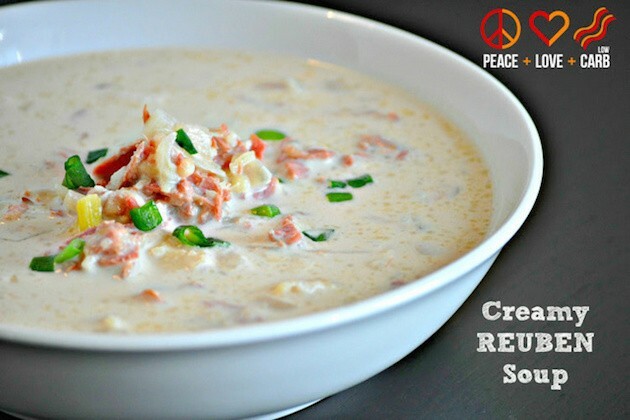 Pack in tons of early spring veggies and healthy fats with this luscious and healing keto soup. A low-carb, keto and paleo approach to a traditional Thai dish. 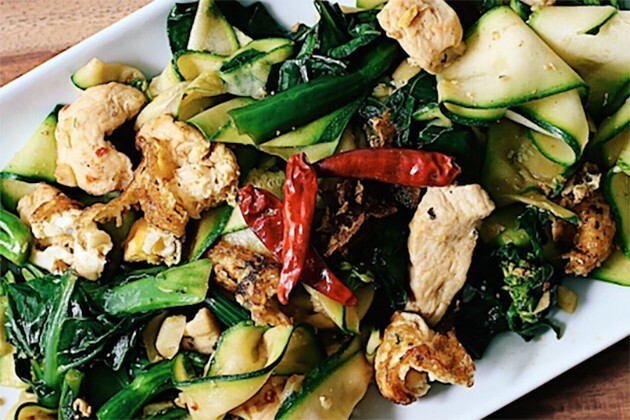 You’ll find plenty of nourishing green veggies in this keto recipe. 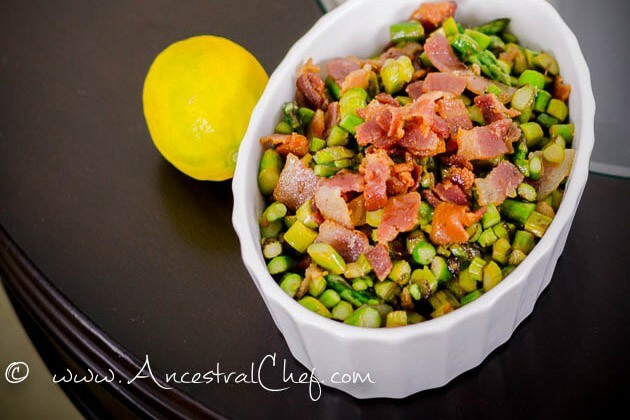 Looking for a quick and easy entree for St. Patrick’s Day? You’ve found it! 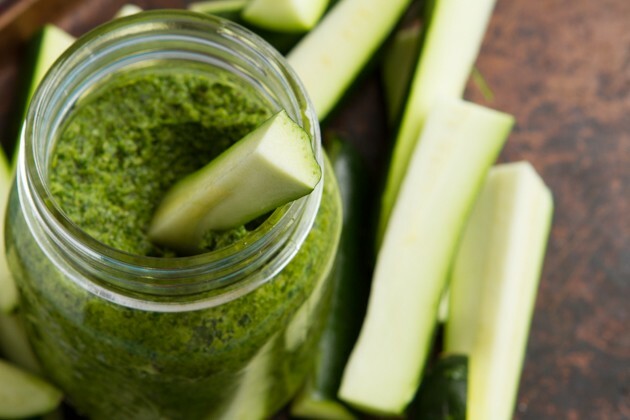 This keto sauce is full of spring veggies and will come together in just minutes. 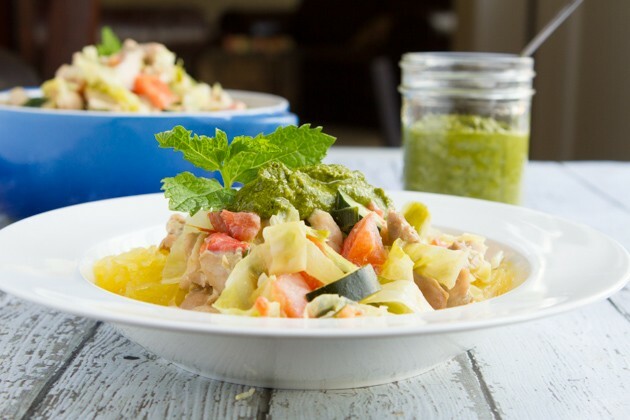 Green coconut curry made with chicken thighs and fresh vegetables, adorned with a dollop of even greener keto herb pate. An all-in-one keto recipe great for your keto St. Patrick’s Day dinner! 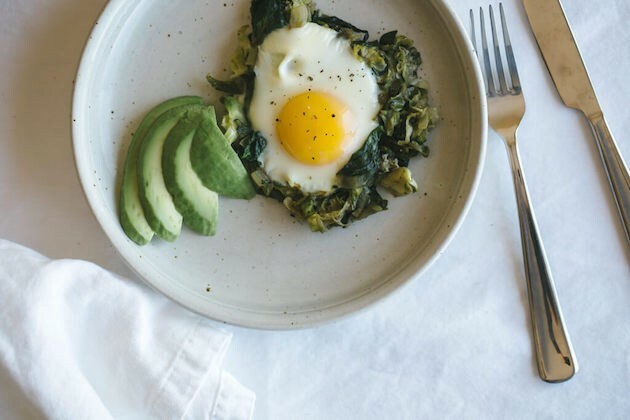 Try this extra green and satisfying keto dish for breakfast on St. Patrick’s Day! Get your daily greens all in one place with this tasty soup. 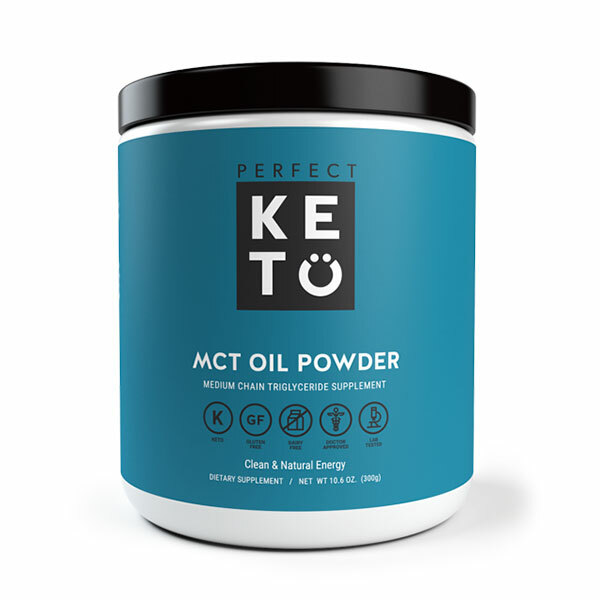 If you’d like, add a few tablespoons of MCT oil or avocado oil to increase the high-fat, keto awesomeness. 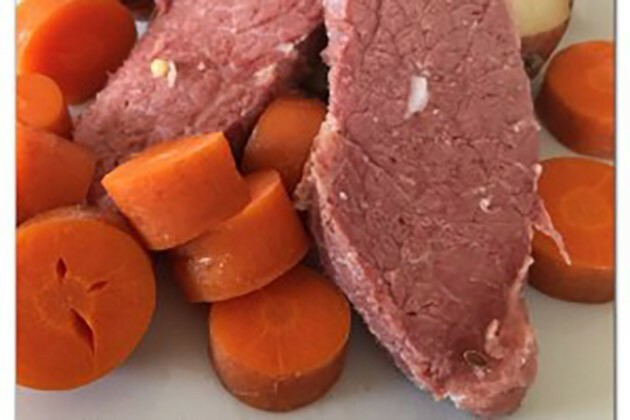 The classic St. Patrick’s Day meal- corned beef! Replace the potatoes and carrots with rutabaga and turnips, and you’ve got yourself a mouthwatering keto-friendly meal. 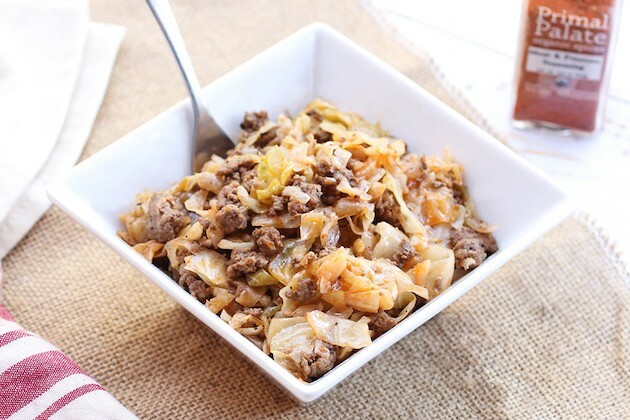 A delicious blend of lamb and cabbage that would make a wonderful keto St. Patrick’s Day breakfast, lunch, or dinner! If you don’t tolerate ghee, try using coconut oil instead. With just a few ingredients, this keto recipe is awesome if you’re looking for a quick and simple keto side dish or snack. An innovative and keto version of the traditional shepherd’s pie that uses rutabaga instead of potatoes. Yum! 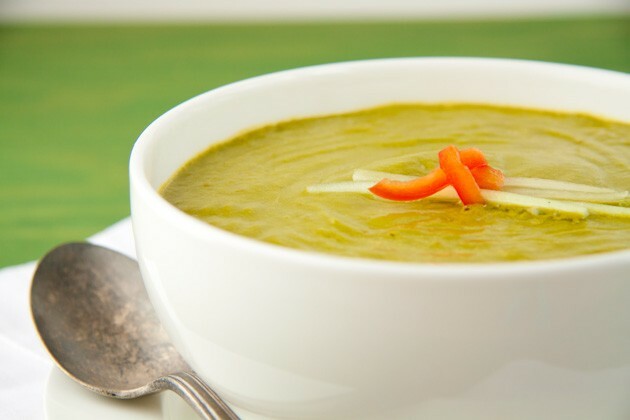 This high-fat, keto and full-flavor soup is sure to be a crowd-pleaser on St. Patrick’s Day! If you can’t tolerate dairy, try using coconut oil instead of butter, full-fat coconut milk instead of heavy cream, and a non-dairy cheese instead of Swiss cheese. 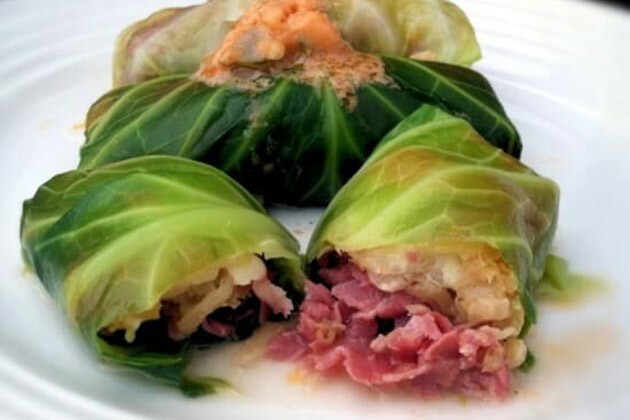 On St. Patrick’s Day, lots of people make boiled cabbage to pair with their corned beef brisket. 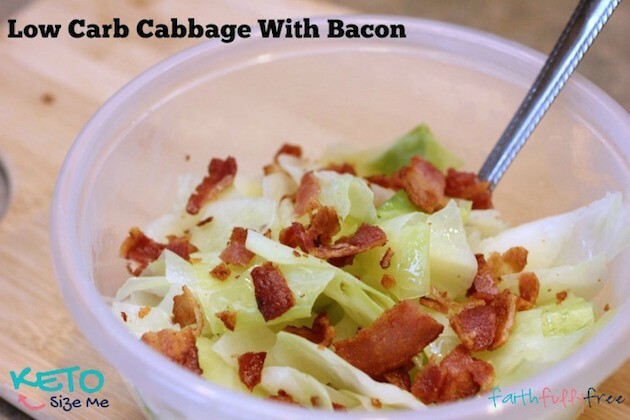 Try spicing up your cabbage game with this easy keto recipe instead! 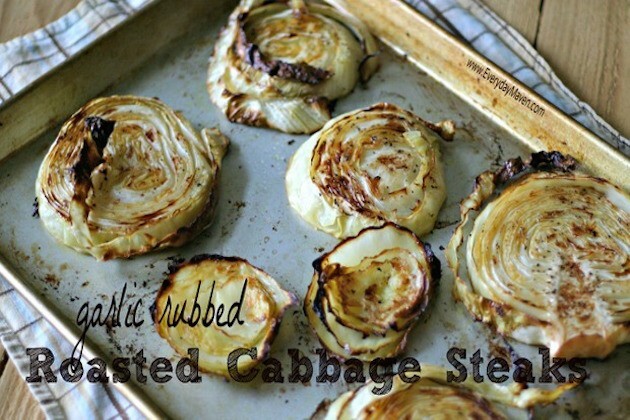 An inventive take on corned beef and cabbage! Be sure to try these cabbage rolls with unsweetened ketchup to keep it keto, and if you’re sensitive to dairy, replace the Swiss cheese with non-dairy cheese.